HP Color LJ 4500 Series Cyan Toner (C4192A) : Disk-O-Tape, Inc. 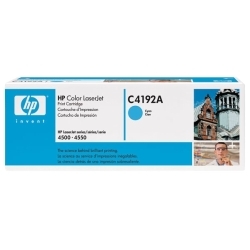 The HP Color LaserJet C4192A Cyan Print Cartridge for the Color LaserJet 4500/4550 Printer series. 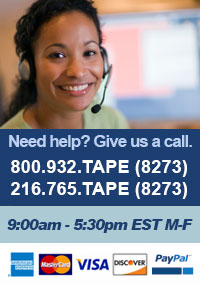 Designed to work flawlessly with HP LaserJet Soft Gloss Paper and HP Color LaserJet transparencies.